How healthy joints move comfortably? Joints are where two bones connect. There is "cushioning" on the ends of the bones so they do not rub directly against each other. This "cushioning" is known as cartilage, and it is very resilient, softening the impacts that the joints experience. It is Chondroitin Sulfate (“Chondroitin”) that protects this joint cartilage. 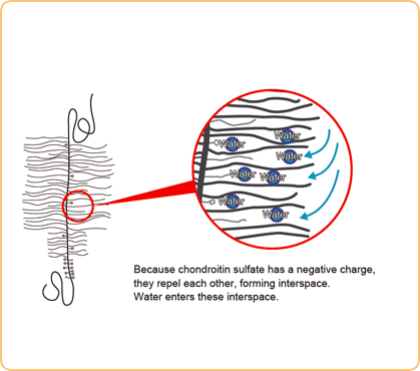 Chondroitin acts similar to a magnet, in that it attracts fluids and maintains cartilage resilience through transfer of water. 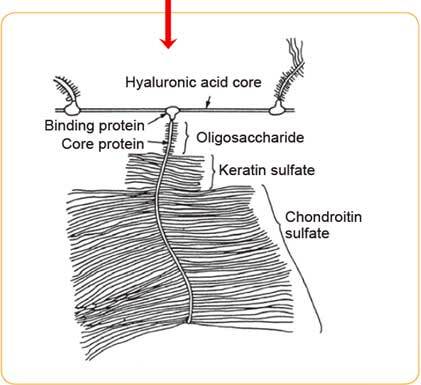 Chondroitin Sulfate is formed through sulfation of chondroitin that is synthesized from monosaccharide (glucose) and amino acid (L-glutamine), through enzyme-assisted glucosamine conversion (i.e. polymerization and sulfation) in the body. However, this enzyme is decreased with aging. This causes a decrease in chondroitin formation in the cartilage, leading to a serious decline in the elasticity and plasticity, and subsequently to wearing out or breaking down of the joint cartilage, resulting in joint discomfort and stiffness. There are many joint support supplements on the market. Since the latter half of the 1990s, there have been various reports about how chondroitin and glucosamine benefit knee health. As a result, some supplements sold in the U.S. combine chondroitin with glucosamine. Chondroitin Sulfate (CS) and Glucosamine are components of normal cartilage. In the body, CS, but not glucosamine, is the key building block for cartilage and appears to stimulate the body to make more cartilage. A clinical trial* showed pharmaceutical-grade Chondroitin, however, can improve knee health when administered long-term support. Pharma grade Chondroitin with over 800mg per day works faster than Glucosamine. For glucosamine to benefit joints, glucosamine has to be converted into chondroitin and chondroitin sulfate to maximize its function with the help of naturally-occurring enzymes. However, this enzyme is decreased as you age, meaning if you’re in the market for a joint supplement, your body is probably lacking in this substance. 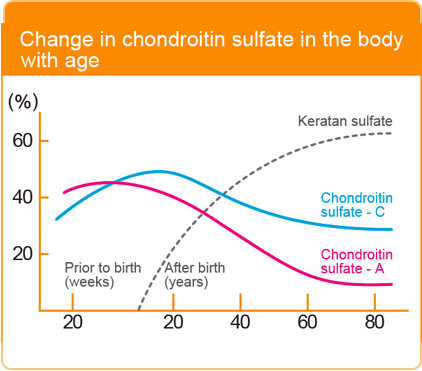 Pure Chondroitin formula contains chondroitin sulfate so it does not require enzyme help. It is directly working for your joints from the moment you take it. 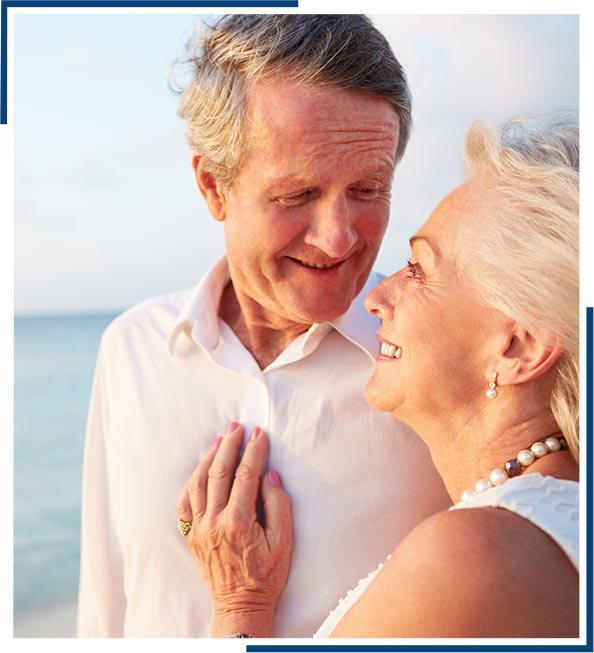 A daily regimen of Pure Chondroitin can make a huge difference in your life. Cushion your joints, and reduce joint deterioration to relieve discomfort, so you can get back to living your best*. My knees started to hurt one night after a ride. I could feel the impact of every bump. Stopped riding, put on a few pounds, really slowed me down. I knew I needed to do something to get back on track*. My wrist pain was bad back when I only had the small food truck, now that I have my own place, I’m working even harder and I feel great now*. It doesn’t matter where in the world you are, if you’re in pain, its not fun. We found out Glucosamine didn’t work, so we switched to Pure Chondroitin*. In December of 1955, Kisaku Ibe established Zeria Yakusho Laboratory, which launched chondroitin-containing cosmetics, which rejuvenate cells through the skin, one after another. 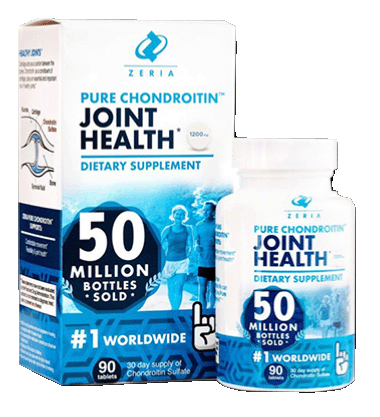 It launched Chondroitin Z tablets and Chondroitin ZS tablets one after another, thereby establishing the foundation of the current company, Zeria Pharmaceutical Co., Ltd.